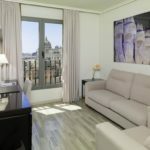 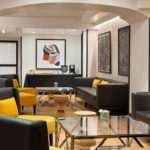 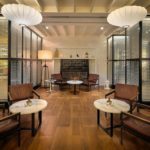 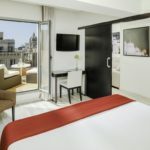 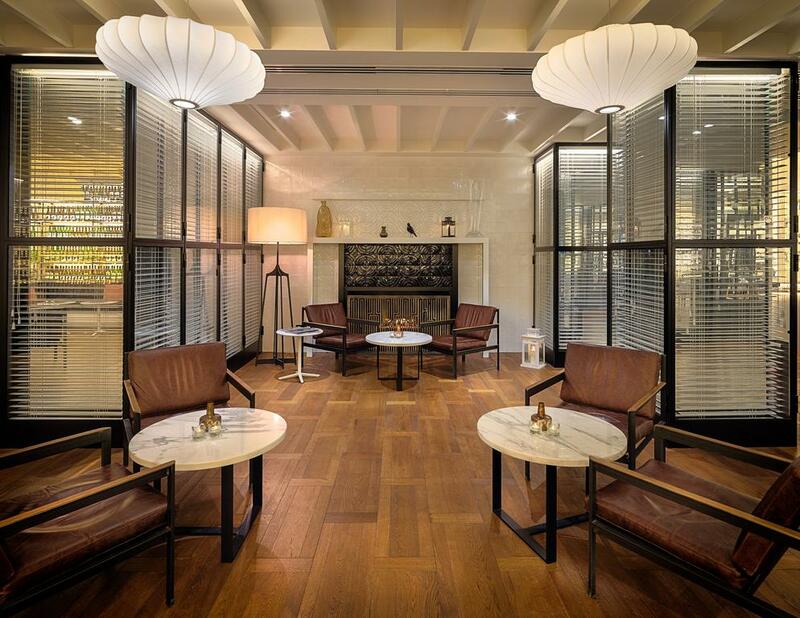 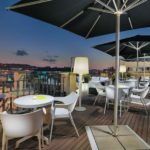 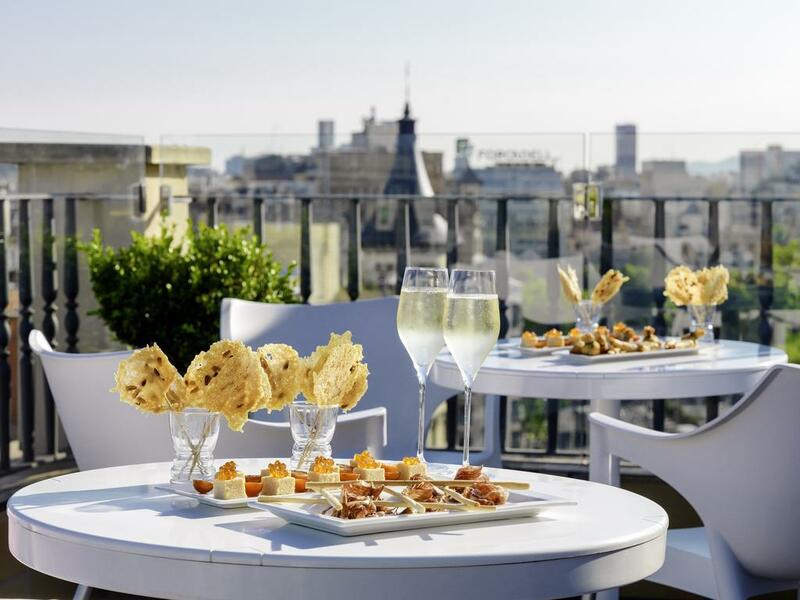 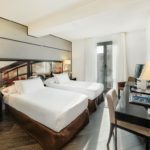 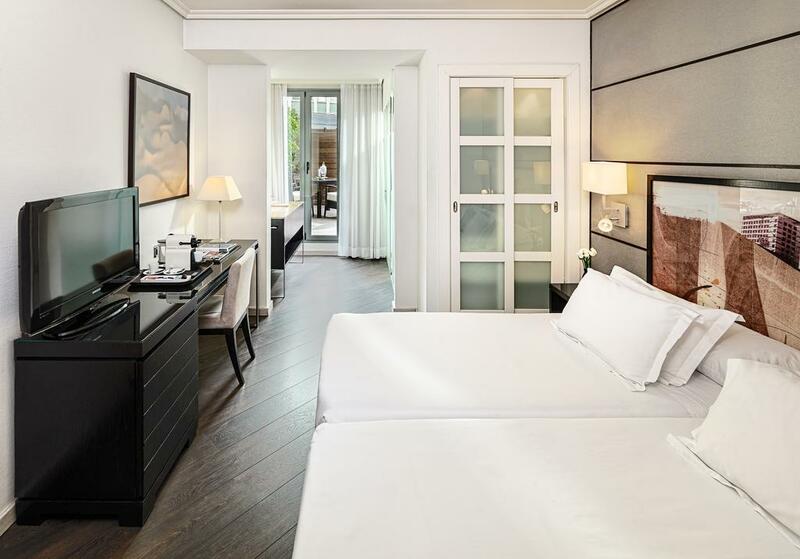 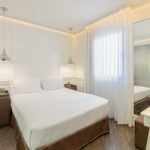 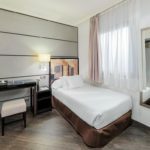 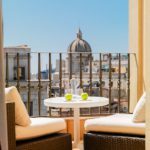 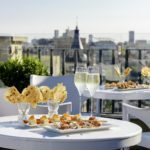 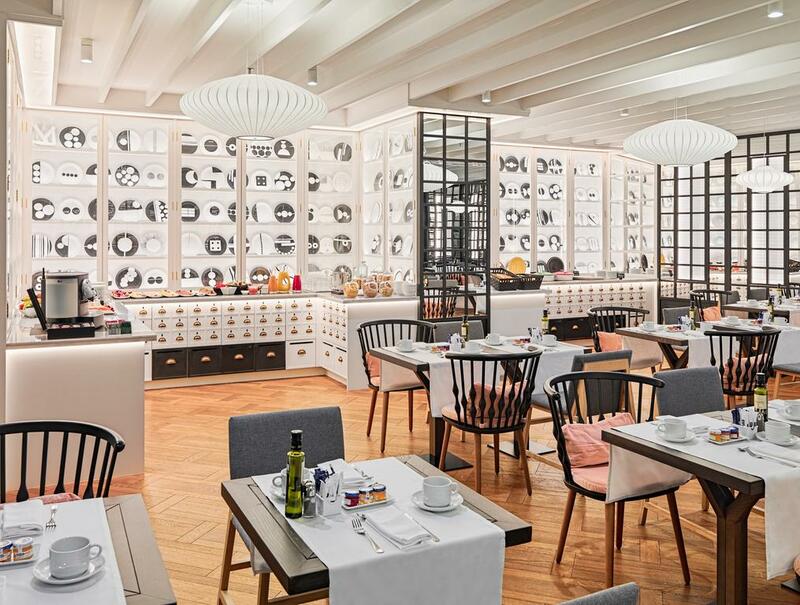 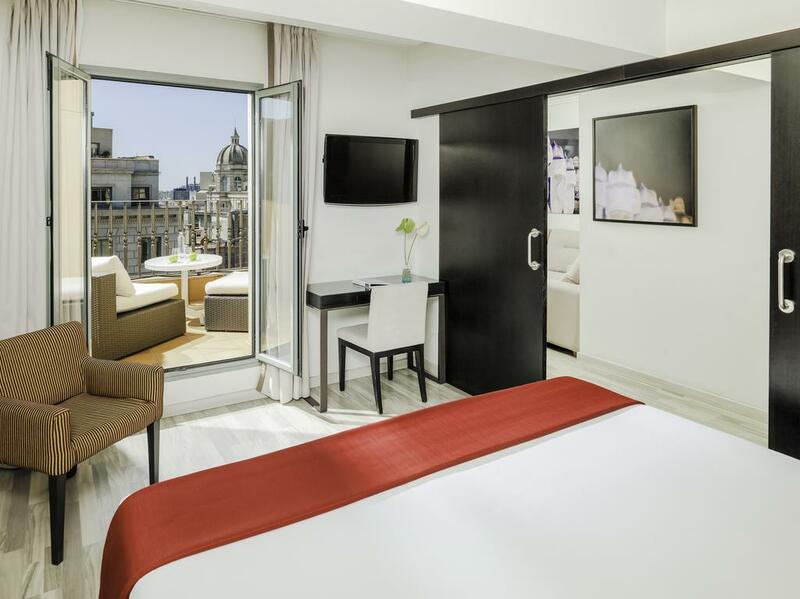 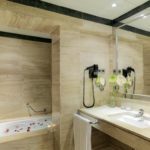 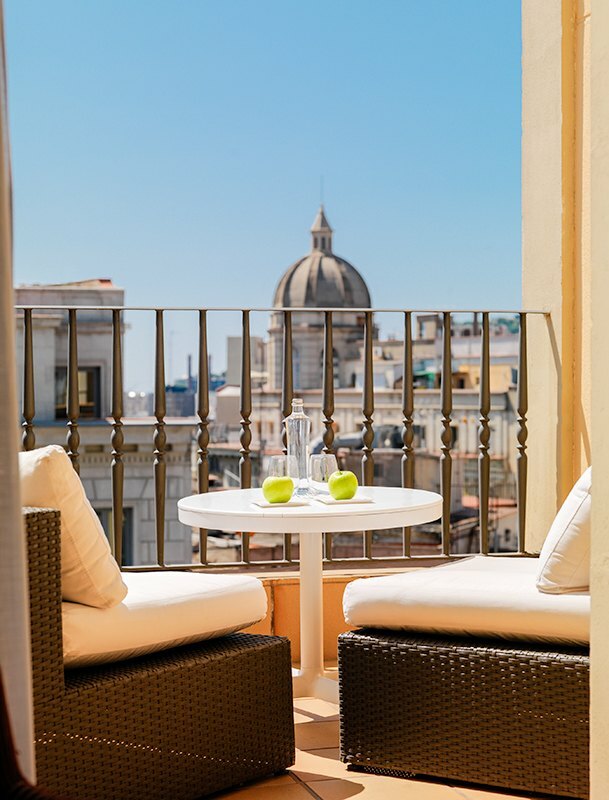 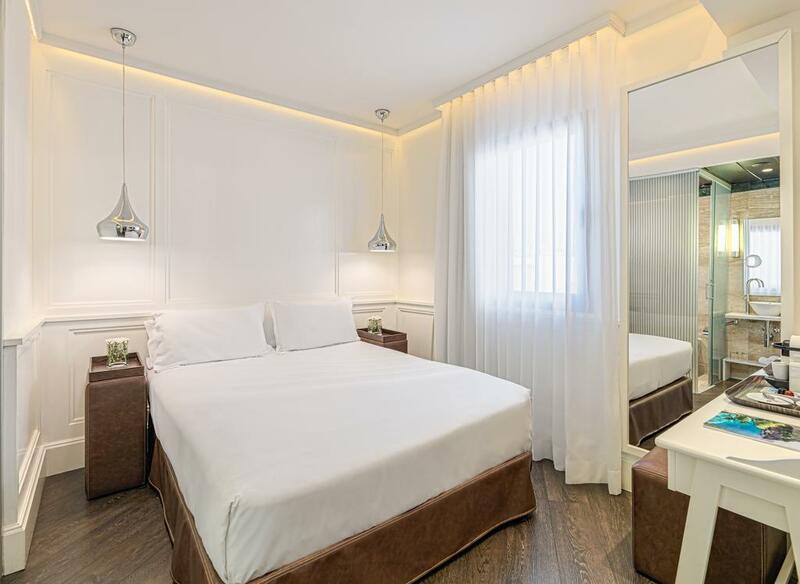 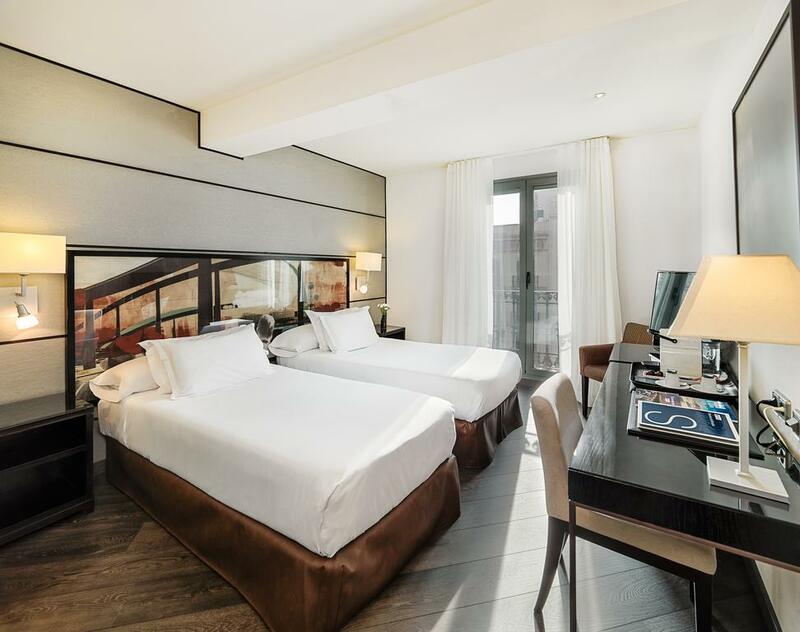 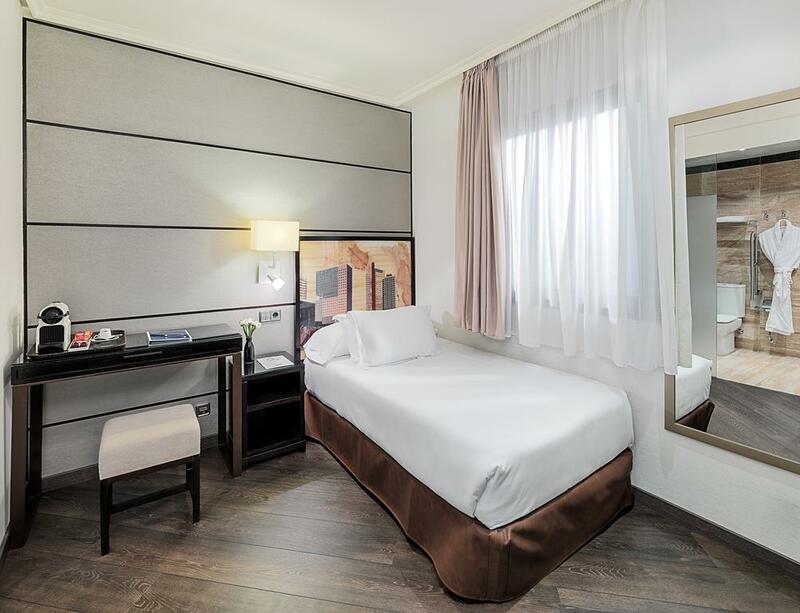 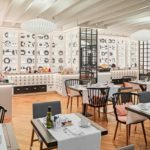 Just 100 m off Barcelona’s central Plaça Catalunya and the exciting Las Ramblas, this new hotel features a 19th-century façade with 21st-century decor and facilities. 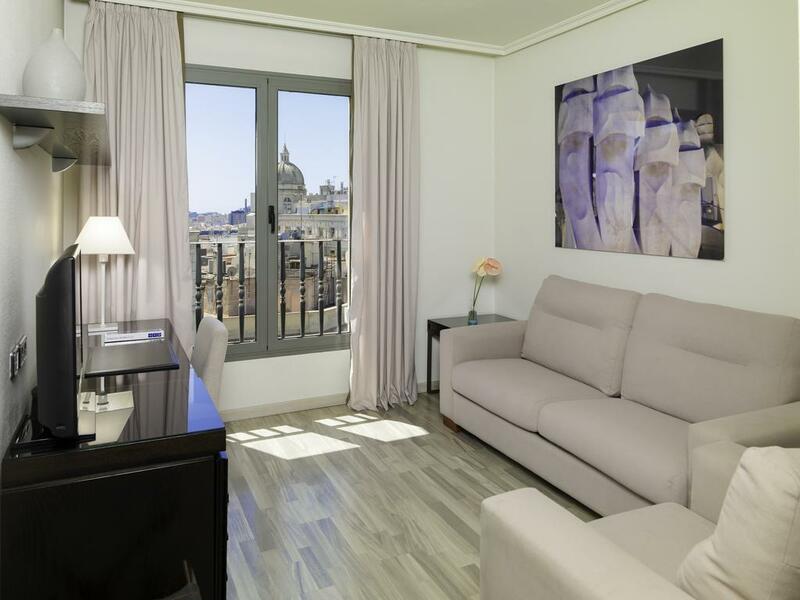 The H10 Universitat is in the cultural heart of this cosmopolitan city, allowing you to easily walk to many of the city’s unique sights. 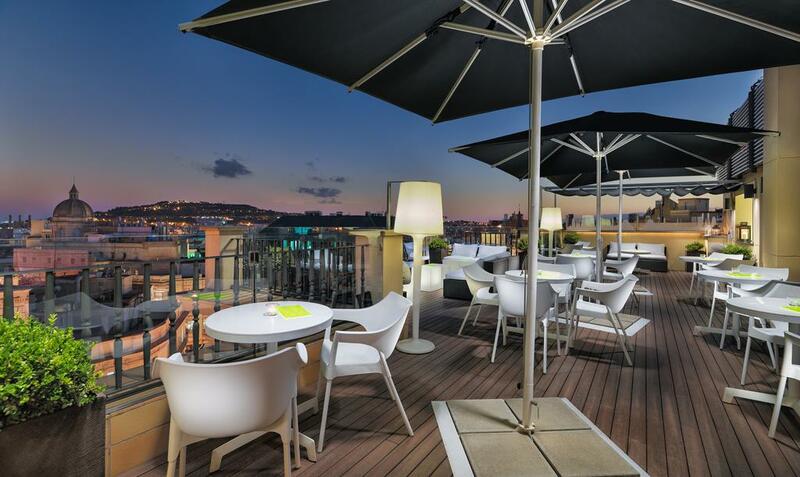 It is full of stylish, contemporary design and modern art. 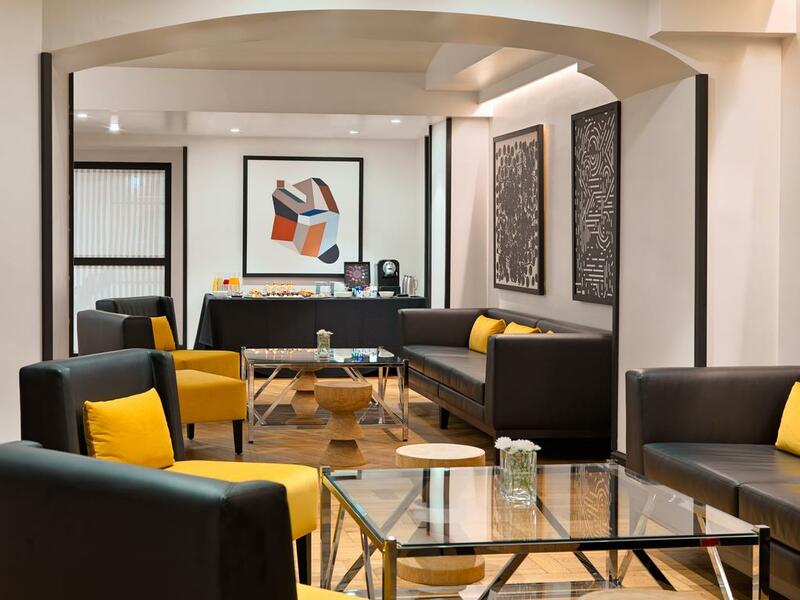 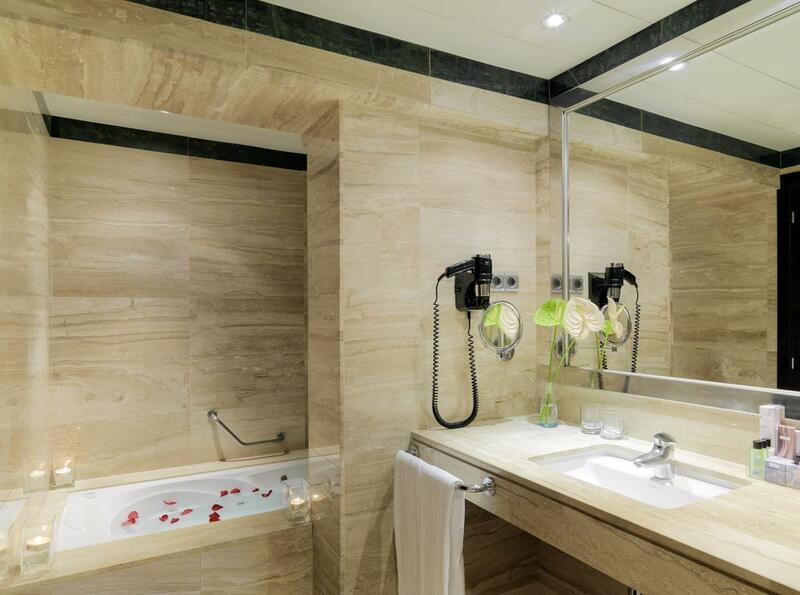 State-of-the-art amenities include free Wi-Fi available throughout the building.